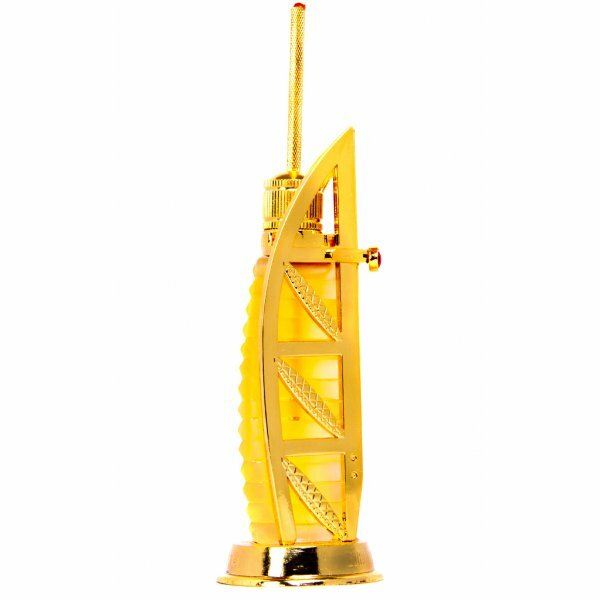 Right through history, Monuments have been built by people to celebrate their personal joys and triumphs. 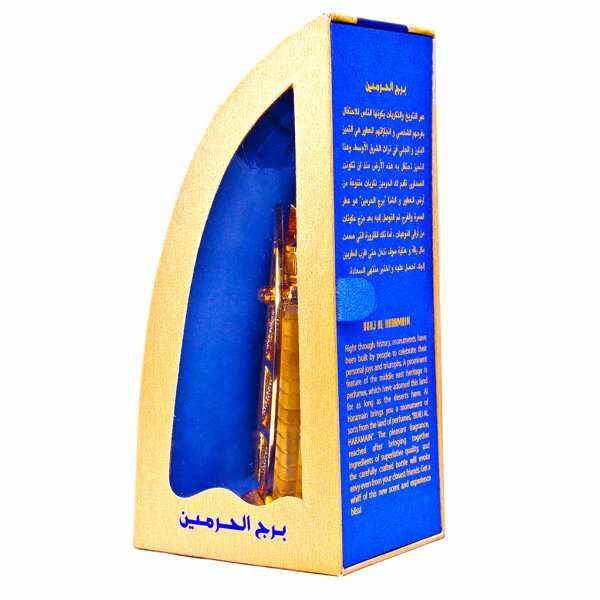 A prominent feature of the middle east heritage is perfumes, which have adorned this land for as long as the deserts have. 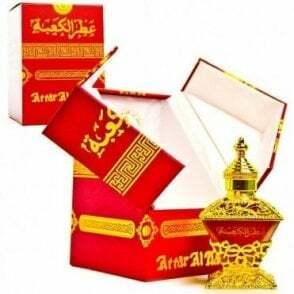 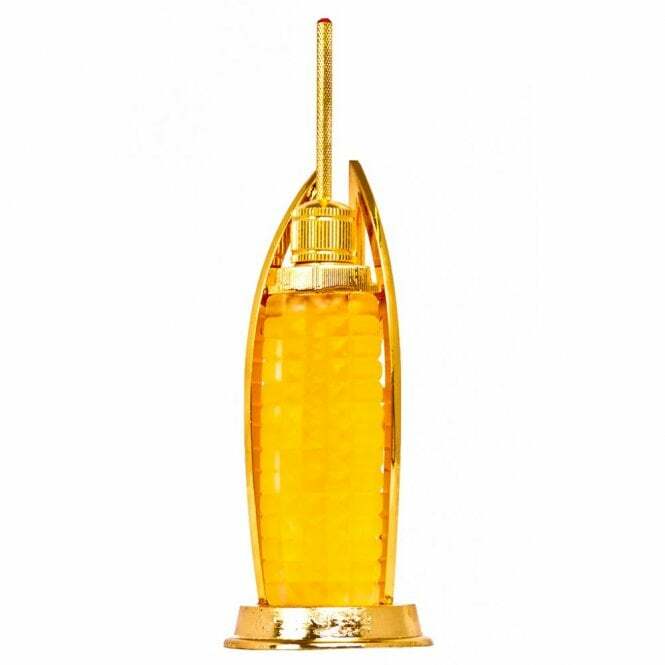 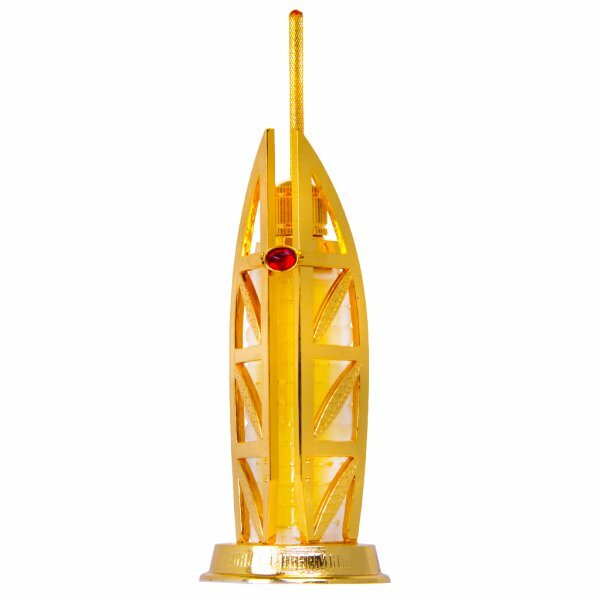 Al Haramain brings you a monument of sorts from the land of perfumes, "BURJ AL HARAMAIN. 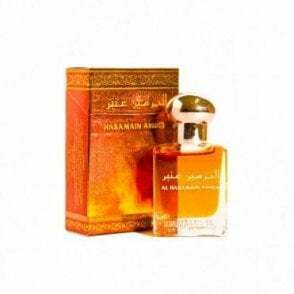 The Pleasant fragrance, reached after bringing together ingredients of superlative quality, and the carefully crafted bottle will evoke envy even from your closest friends. 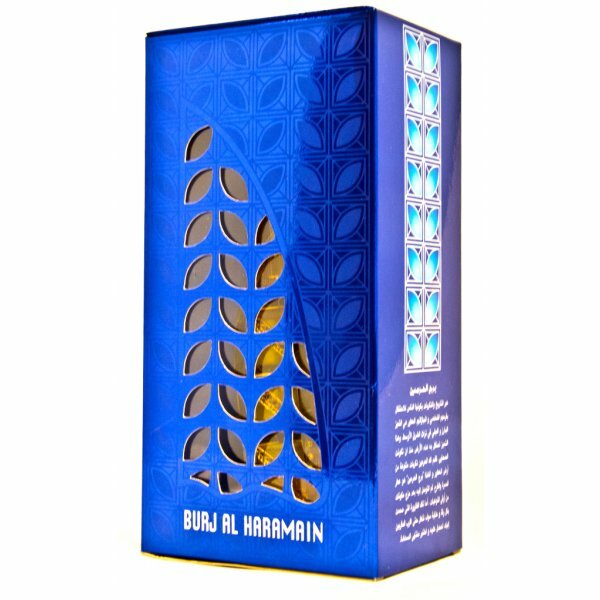 Get a whiff of this new scent and experience bliss!